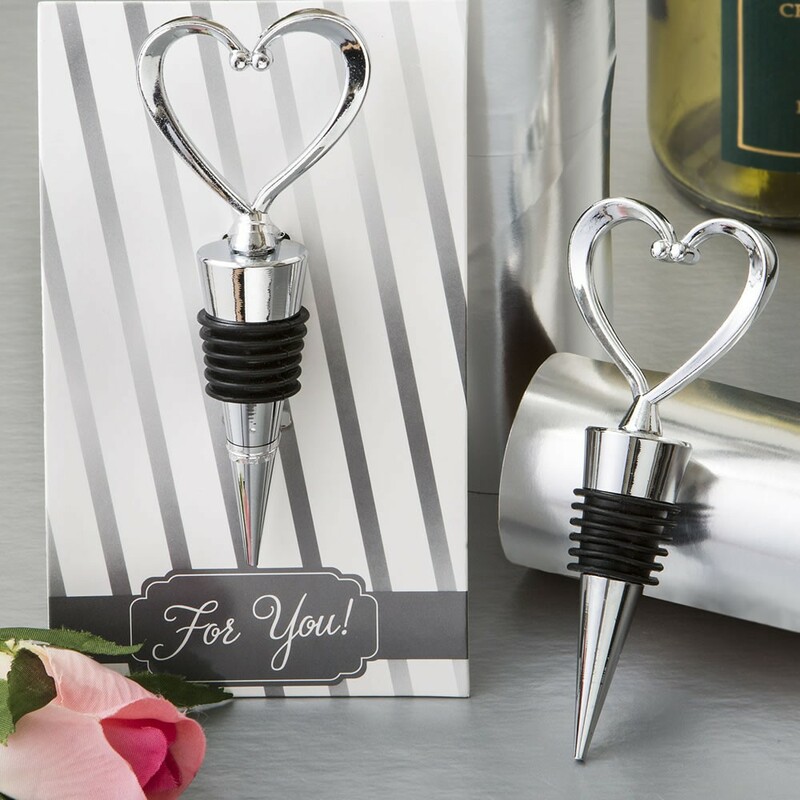 Wine themed favors are all the rage and these wine stoppers will add a memory-filled moment to each bottle your guests uncork. 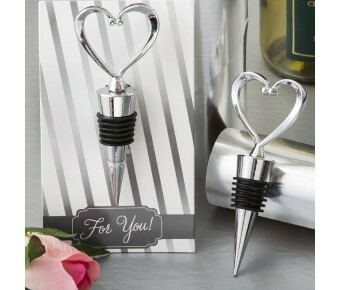 Modern and practical, these sturdy stoppers feature a lovely romantic molded chrome heart shape on top of a chrome base. The base has a thin black liner for a tight seal to keep those bubbles in! Add a touch of romance to your occasion and offer your guests a thoughtful and functional memento that they will treasure as a reminder of your special event! 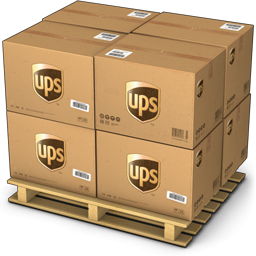 A modern and practical favor that guests will treasure as a reminder of your special event!